I want to update you all on a Kickstarter I shared last week. Guidebook to the Duchy of Valnwall is set in the same Duchy as the Guidebook to the City of Dolmvay. 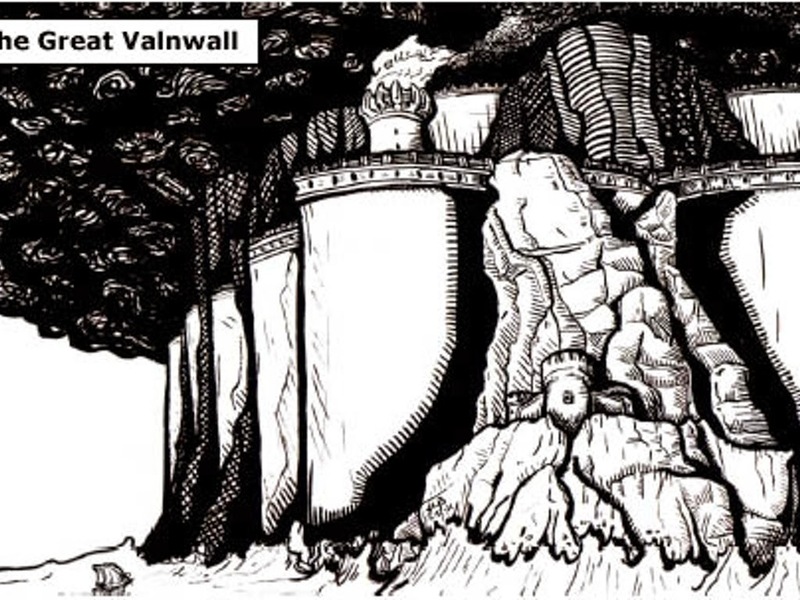 This project will detail the Duchy of Valnwall and the surrounding areas. It is the stretch goals that are really the interesting features of this book. Each stretch goal will include an adventure or content by some of the best in the OSR. Not a bad crowd to be included with! I promise I have something special planned for this, but only if the stretch goal is made. Like this? Share with others!